Explore the vast emptiness of space. Take command of your ships, push the competition back and create your empire. 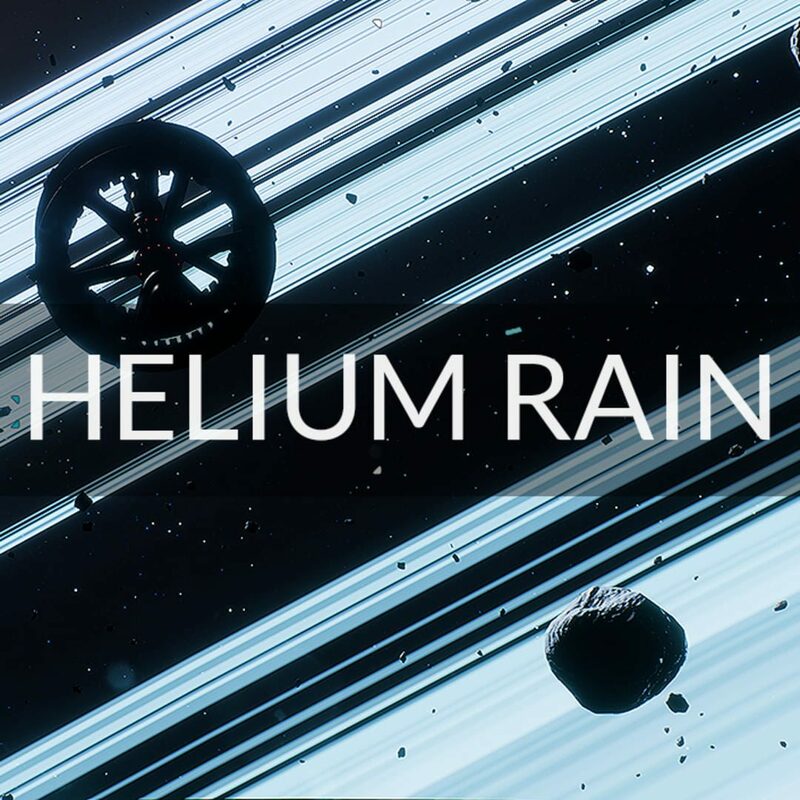 Helium Rain is a realistic space opera.